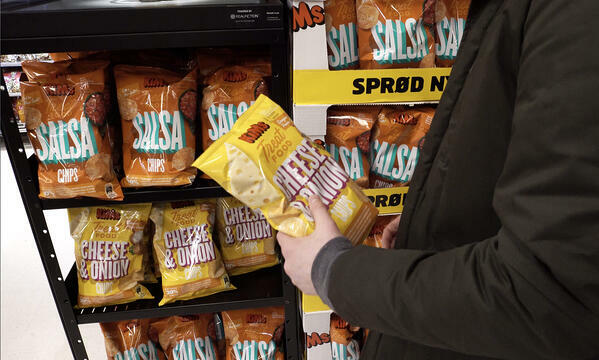 Danish snack-brand KIMs used the Magic-as-a-Service retail concept to promote their two new types of chips as part of a nation-wide product launch. 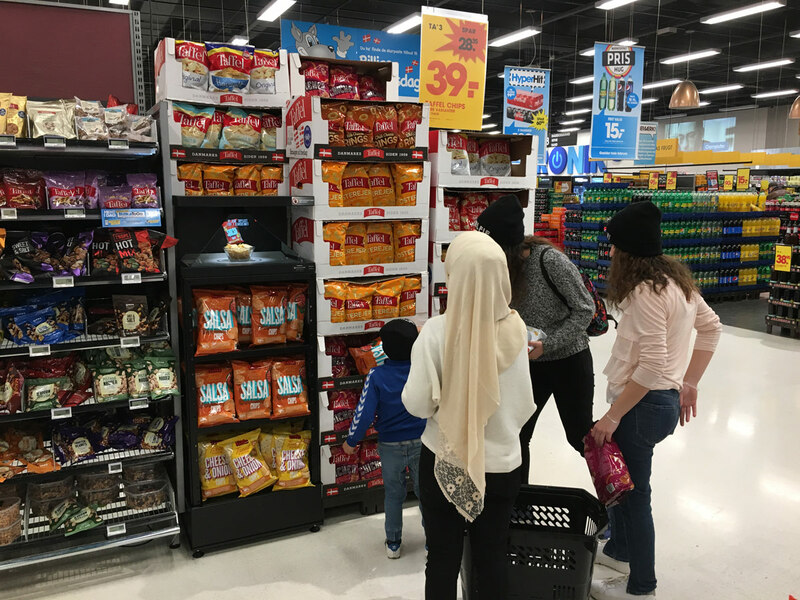 Being a part of the larger Orkla Foods corporation, KIMs promoted the new products with a 4-week MaaS campaign that took place in 18 Bilka hypermarkets in Denmark, featuring 6-7 million customers every month. 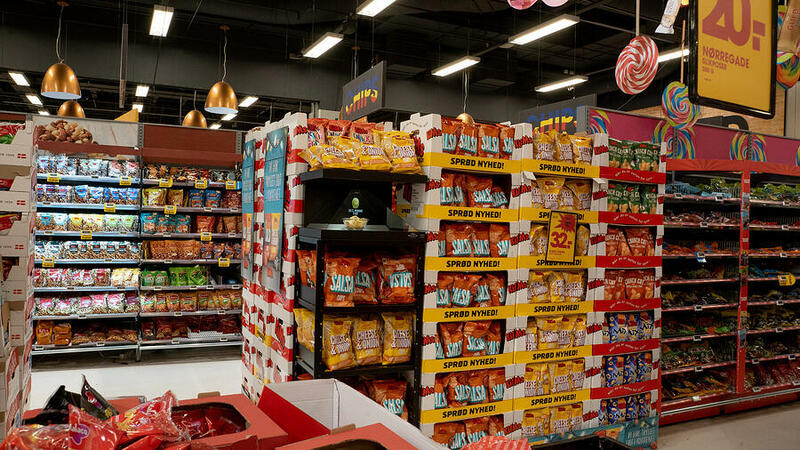 By using the holographic display to deliver their campaign message, KIMs created an in-store experience that visualized the unique new way of heat-blasting the chips, essentially creating a lighter product with 30% less fat. The in-store campaign was placed in some stores as end-cap positions, and in other stores in central locations within the product category area. During the campaign period, KIMs saw an uplift in sales of at least 25% on one of the new types of chips, and an entire doubling of sales in the second type that was promoted as well. The uplift in sales was compared to 50 similar supermarkets in the country, which did not have the holographic display installed, but corresponded to the same number of monthly customers as in the Bilka hypermarkets. The campaign did not include an additional price promotion in any of the stores. Anders Hybholt, Brand Manager at KIMs.